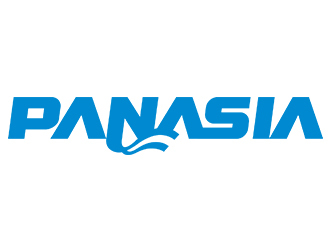 PANASIA is an environmentally friendly, renewable energy supplying facility, a leader in the global market, with their key competencies of development and product expansion have led to the development of marine and air environment protection and the provision of new renewable energy sources. Through ongoing innovation and change, PANASIA is providing new value generation and quality services to their customers. PANASIA operates local subsidiaries in Europe, the United States, China, and Japan, and strengthening global competitiveness by working closely with representatives from all over the world.